Another citizen in need here looking for assistance through a local government home improvement loan. We are the first people the building department calls in these situations so why would you trust anyone else? 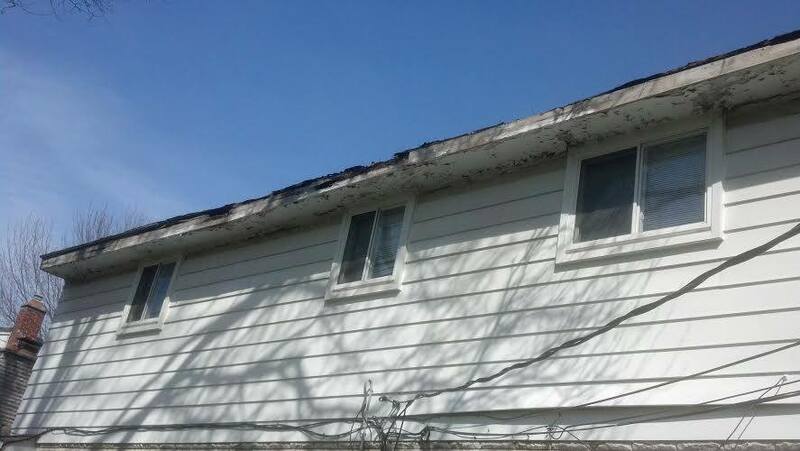 In desperate need of Roof, siding, and gutter repair. Michigan’s #1 Rated, Most Reviews, Best Referred Roofing. Southfield Michigan Home Improvement Loan. 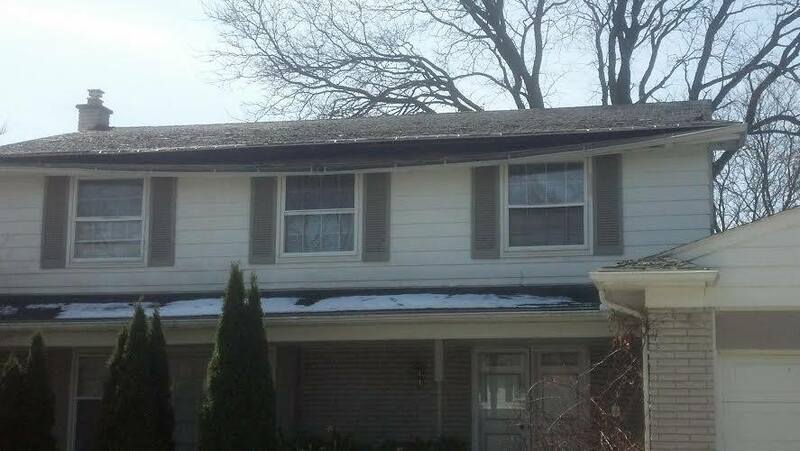 Financing Roof, siding, and gutters.